WE’RE HIRING FOR ALL POSITIONS FOR UPCOMING WINTER SEASON! FT/PT/ SEASONAL Positions Available. 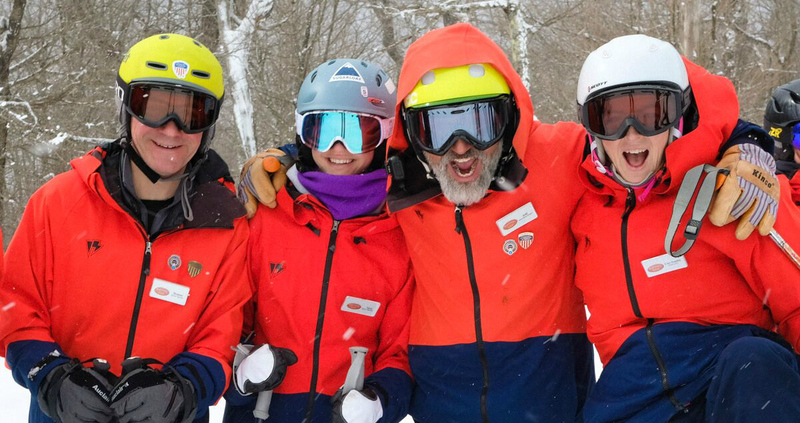 We are currently looking for ski and snowboard instructors to join our team for the upcoming season – no previous teaching experience necessary. Proficient skiers and snowboarders ages 14+ are encouraged to apply. Please contact Roman Hrab, Director of Snowsports for more info at roman@plattekill.com.